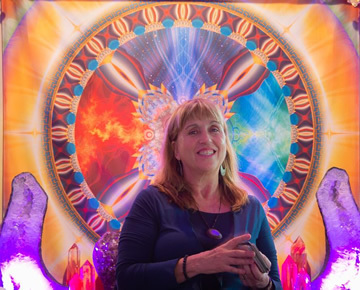 Liz has worked as a Medium and Spiritual Development teacher for over 30 years. 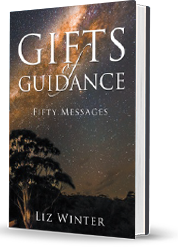 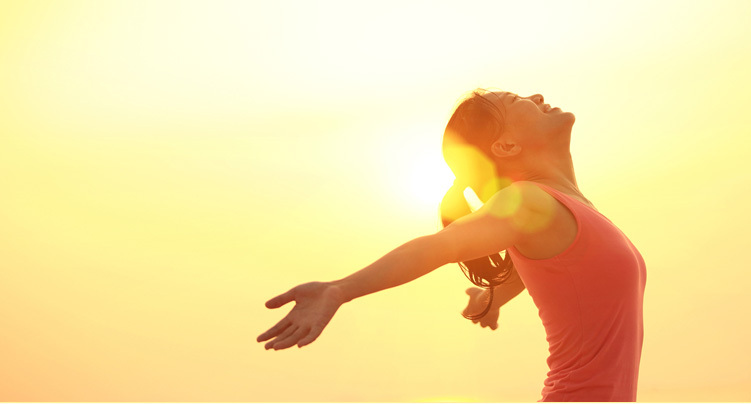 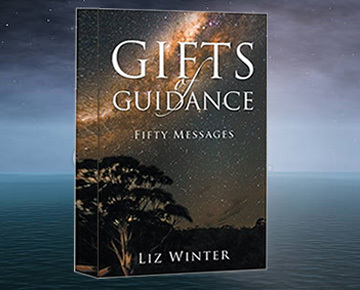 Liz is more than happy to send distant healing to you or your loved ones, free of charge. 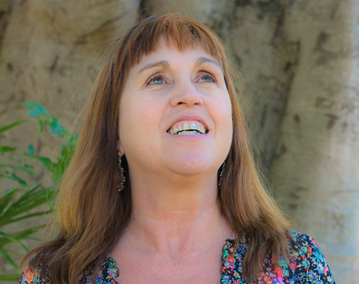 Liz has worked as a Medium and Spiritual Development teacher for over 30 years. 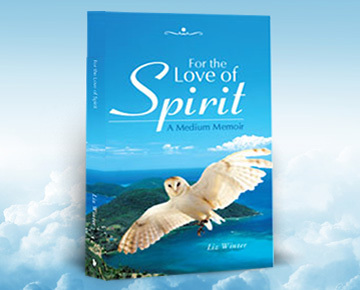 She has bought comfort to many people through connecting them with their loved ones in spirit.